Plenty of drivers inquire after the difference between CPO vs. used vehicles, and it’s not hard to see where their confusion comes from. All certified pre-owned vehicles are used vehicles, but not all used vehicles are certified pre-owned. So, what’s the difference between used and certified pre-owned vehicles? Although we inspect every vehicle on our lot, all certified pre-owned models must pass a number of additional tests, specified by the manufacturer in order to ensure lasting quality. Still not sure which option you’ll be choosing? Don’t fret. 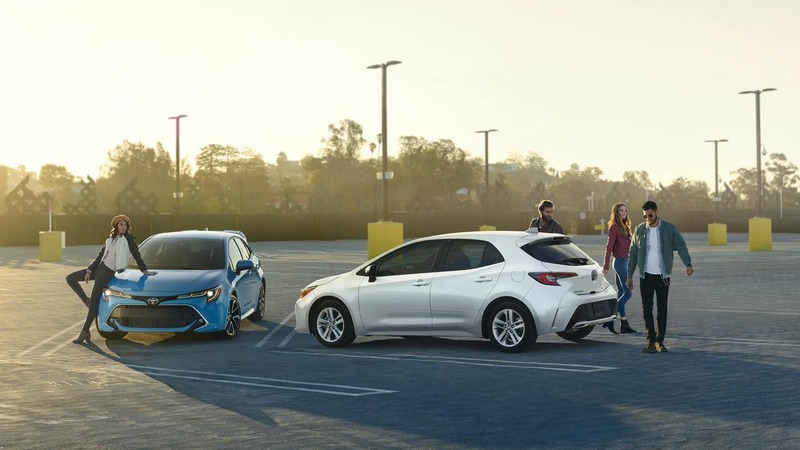 Your neighbors at Treasure Coast Toyota of Stuart can help you determine whether a used or CPO vehicle is right for your Jupiter and Vero Beach drives. Keep reading to learn more! Comparing CPO vs. used vehicles, the first thing that you should note is that both varieties have spent time in the hands of previous owners. However, used vehicles tend to vary more widely in terms of age, mileage, and history. For this reason, a standard used vehicle is almost always the cheaper option, compared to both certified pre-owned and brand new models. It’s possible to find plenty of used cars priced under $10K for sale in Stuart, but if you’d like to purchase a CPO model, you should expect to pay more. If you’ve determined that a standard used car is right for you, remember that modern vehicles can last for well over 200,000 miles with proper care and maintenance. Even so, you should inspect and test drive any vehicle that catches your eye. You should also question the seller and learn as much as you can about the vehicle’s history. A CPO vehicle can be no more than six years old. A CPO Toyota can have no more than 85,000 miles on the odometer. In order to be certified, a vehicle must pass a 160-point quality assurance inspection. Compared to used vehicles, certified pre-owned models are generally newer, with fewer miles. They’re generally priced significantly higher than older used models, but they’re always more affordable than comparable new vehicles. 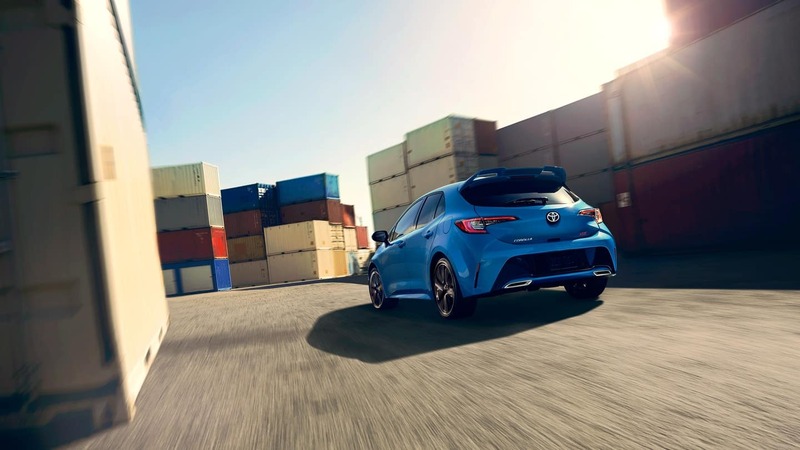 For drivers who want to be sure they’re making a smart purchase, choosing a CPO Toyota is a no-brainer. 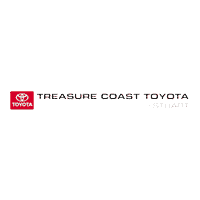 Compare CPO vs. Used Models at Treasure Coast Toyota of Stuart! Now that you’ve learned the basic difference between used and certified pre-owned vehicles, we’re sure you’ll be eager to explore your options in-depth. Start exploring our used and certified pre-owned Toyota inventories today, then reach out to schedule your test drive! For even more savings, make sure to check out our wide variety of pre-owned vehicle specials before you visit!